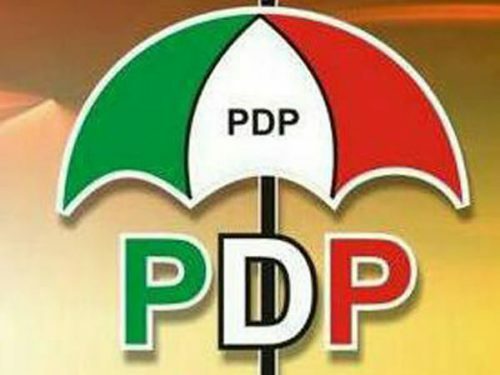 The Peoples Democratic Party has said that it will not accept the outcome of the presidential election. It said the results being announced by the Independent National Electoral Commission were incorrect and unacceptable to it. National Chairman of the PDP, Prince Uche Secondus, stated this at an ongoing press briefing in Abuja.